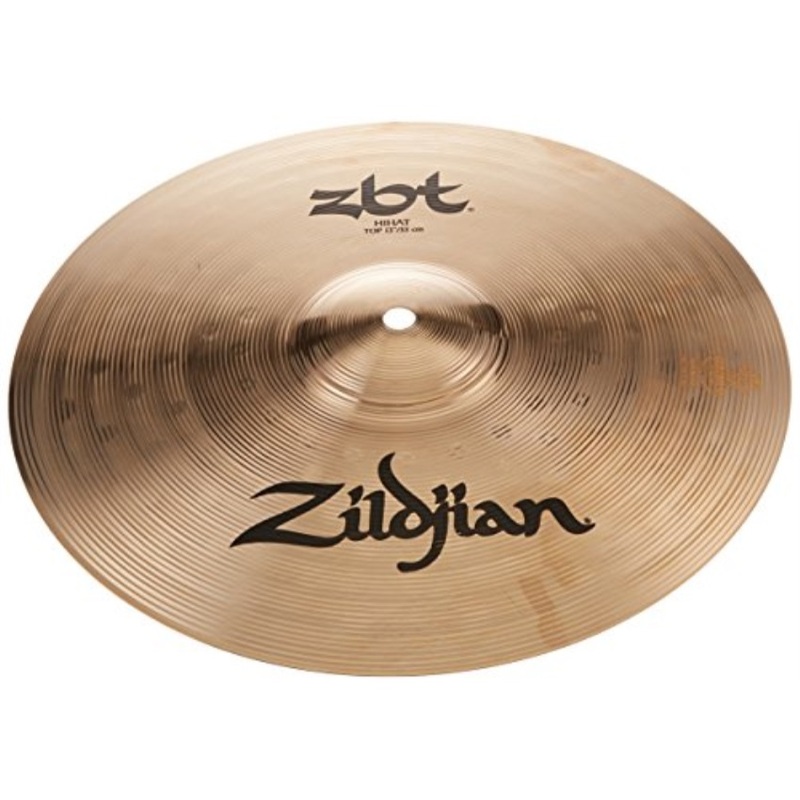 All Vendor ALICE Avedis Zildjian Company FBA Siliguri Venture Feng Shui Import LLC GP PERCUSSION M&M Merchandisers NOLAN Remo The Beistle Company The Music People, Inc.
Remo TA-5208-52 8 Double Row Red Fiberskyn Tambour..
Remo TA-5210-00 Fiberskyn Tambourine - Quadura Whi..
Remo Quadura Tambourine (Pre-tuned) - 10-Inch Diam..
GP Percussion GPTG3 Guiro - Tone Block with Mallet..
GP Percussion GPMAR12 Maracas Pair 7.25" Natural W.. 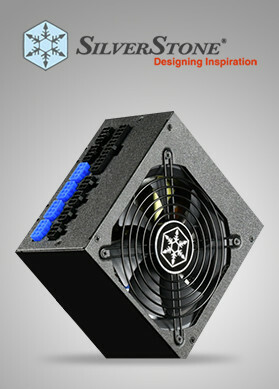 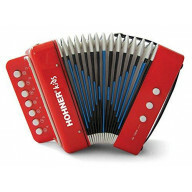 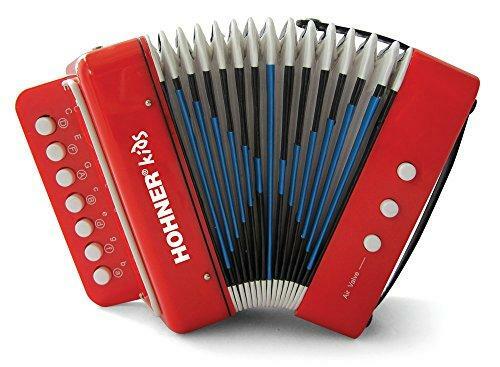 Thinking about the perfect accessory that you need to create music with the help of your hands? 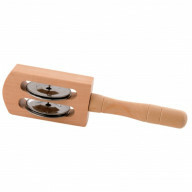 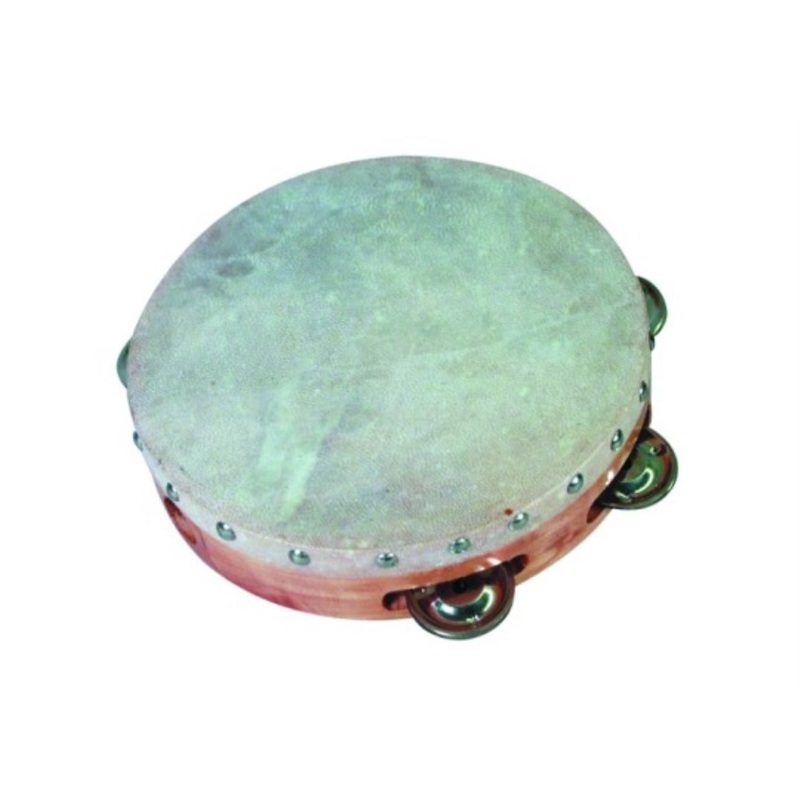 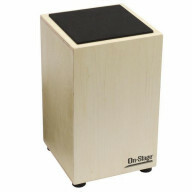 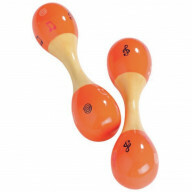 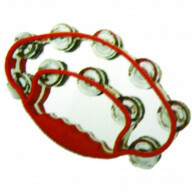 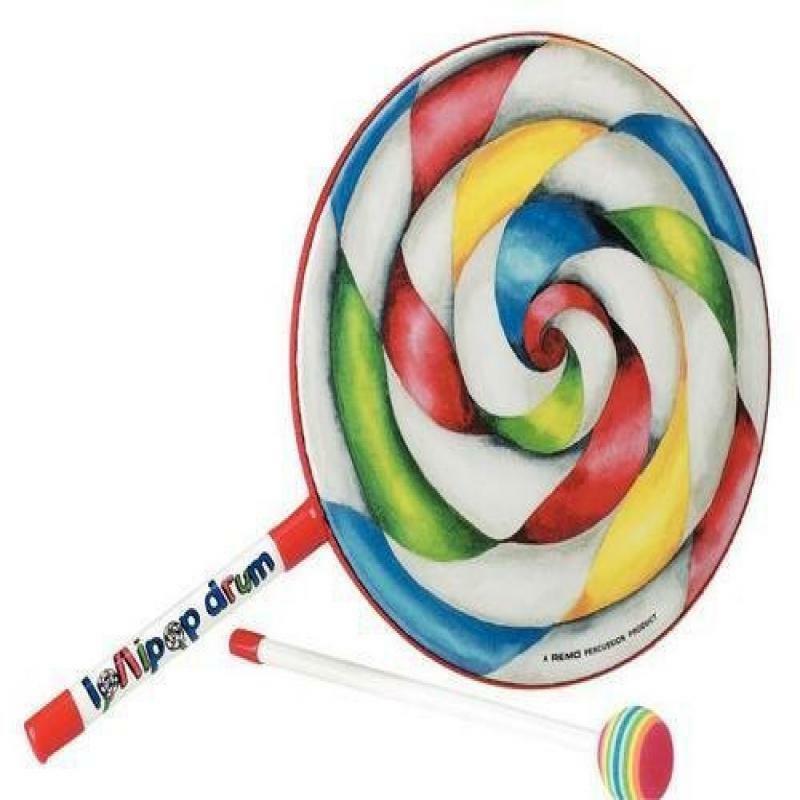 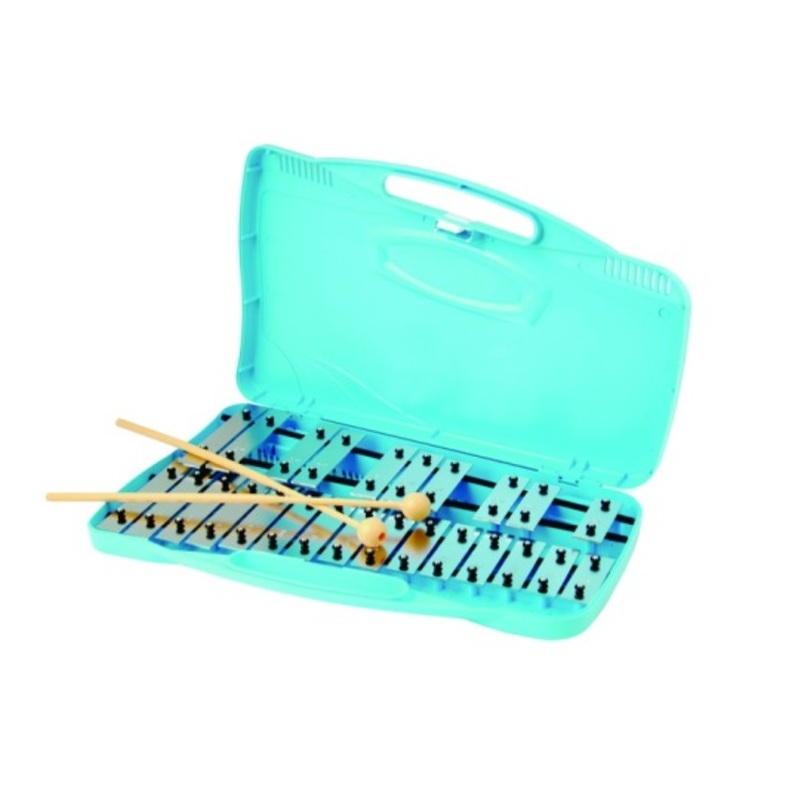 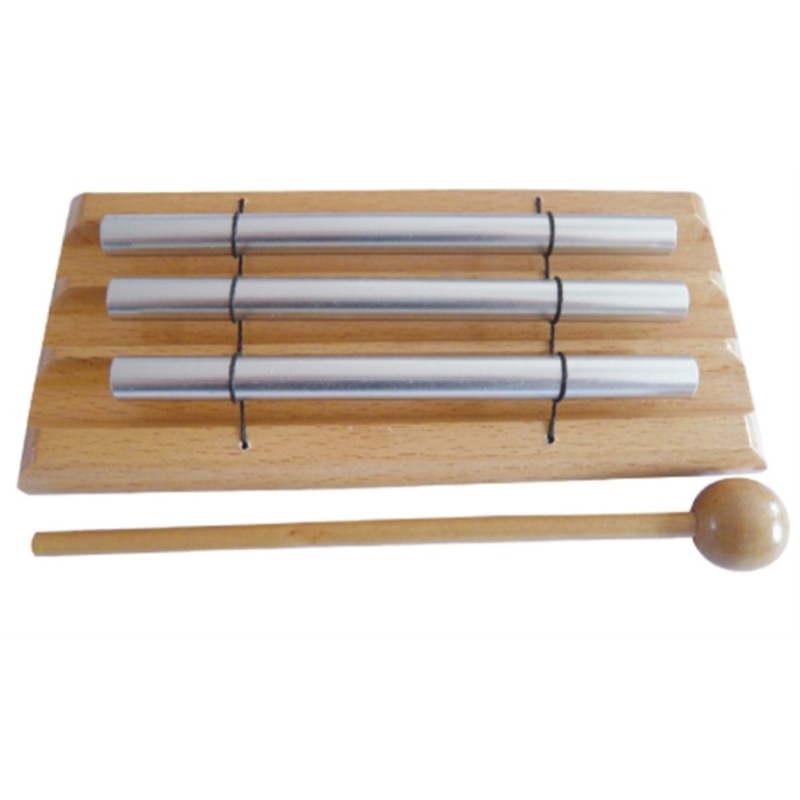 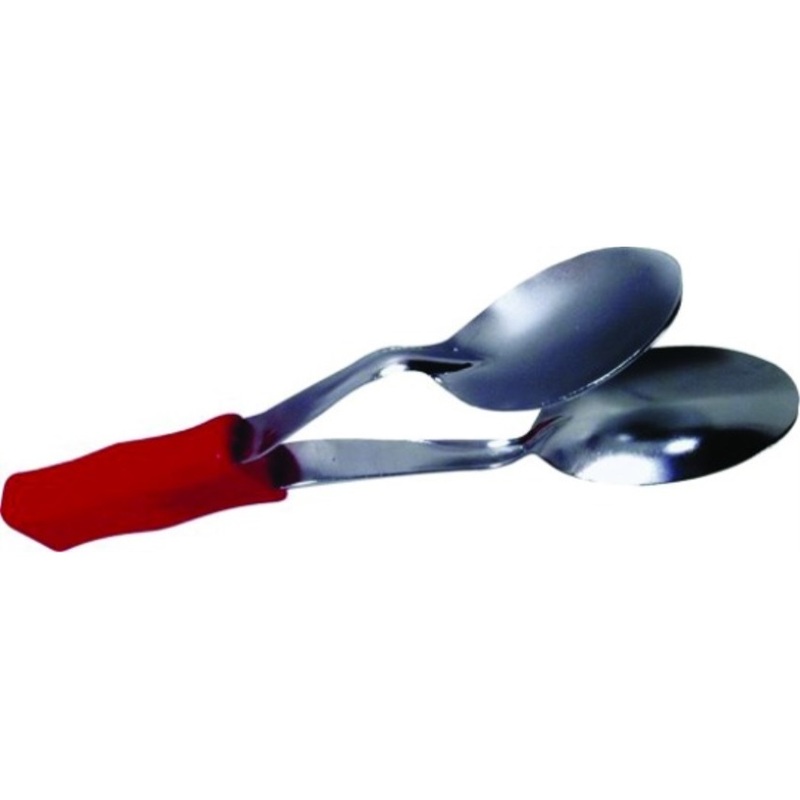 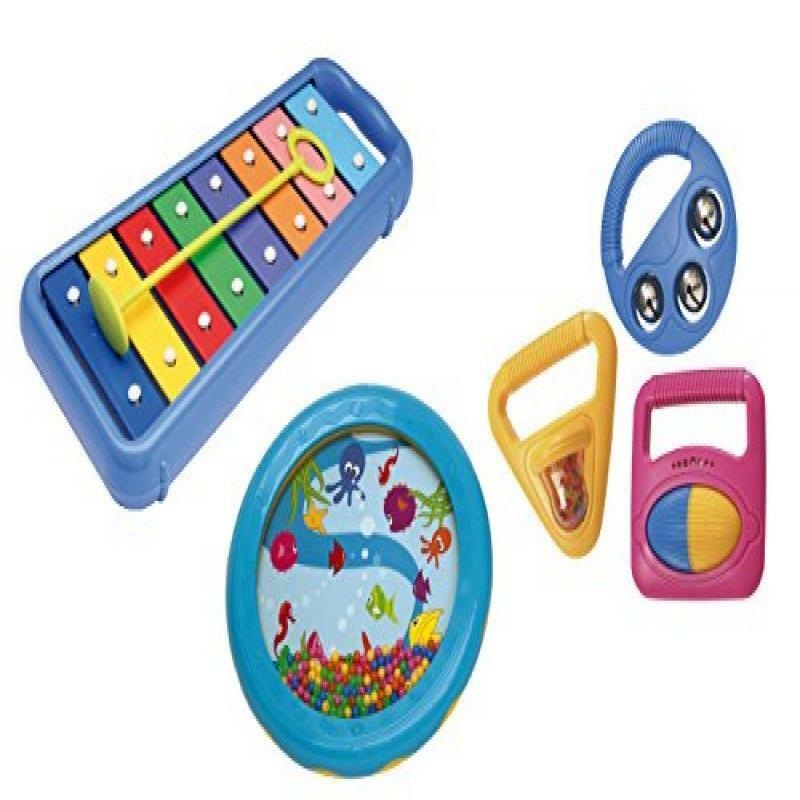 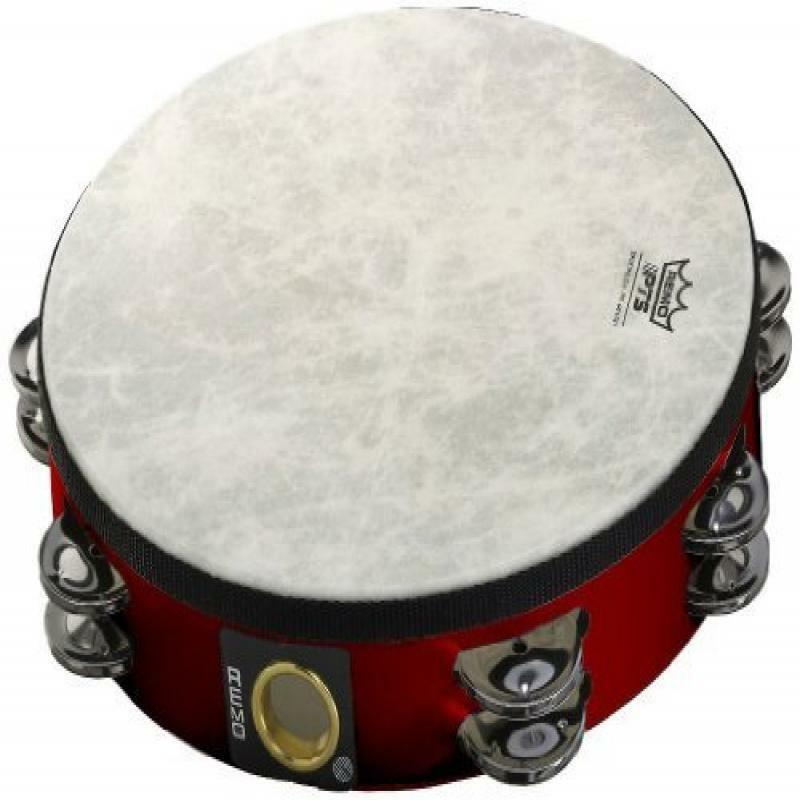 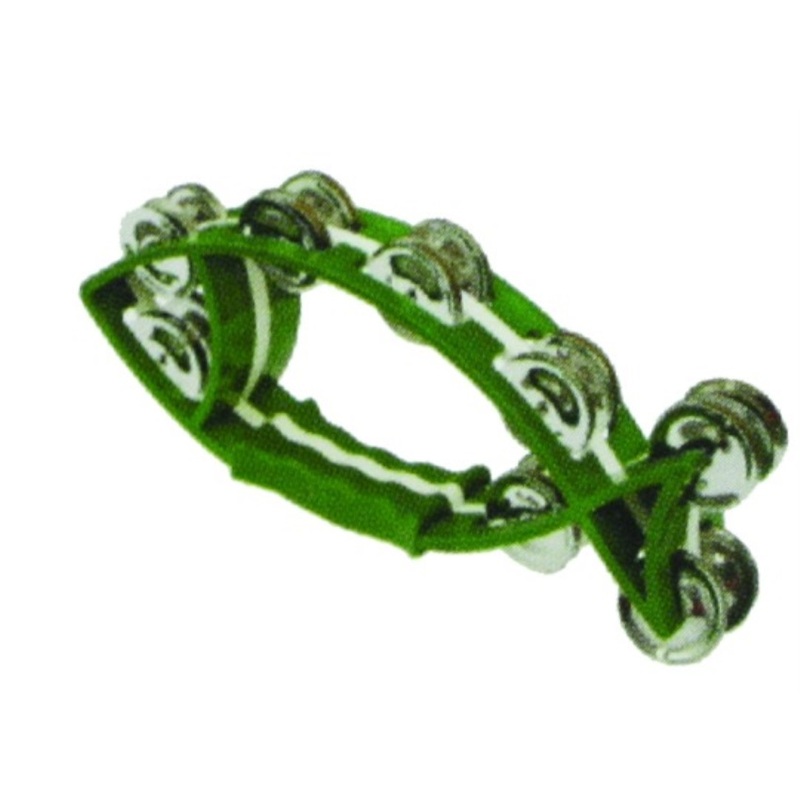 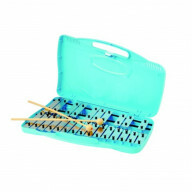 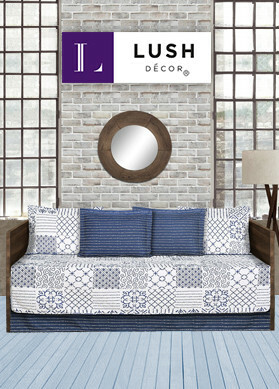 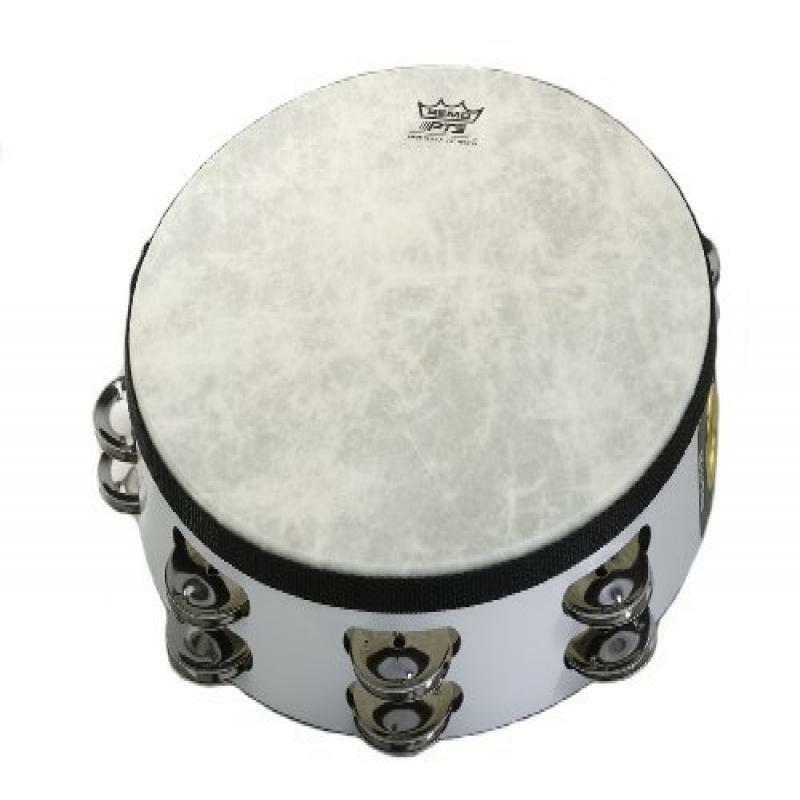 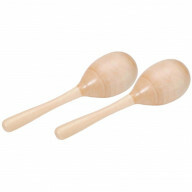 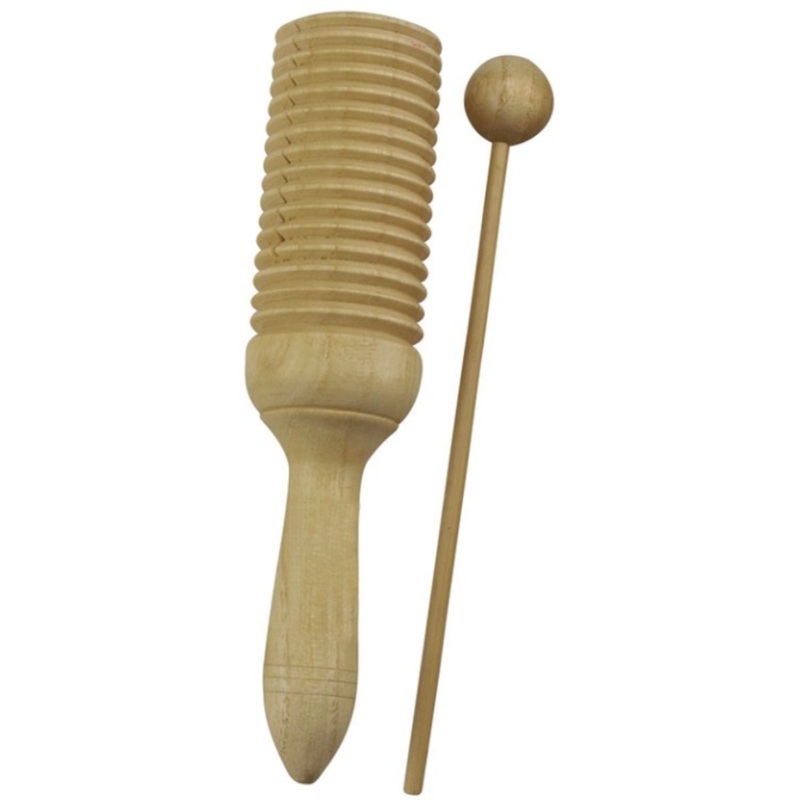 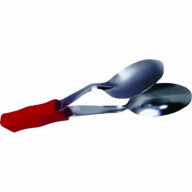 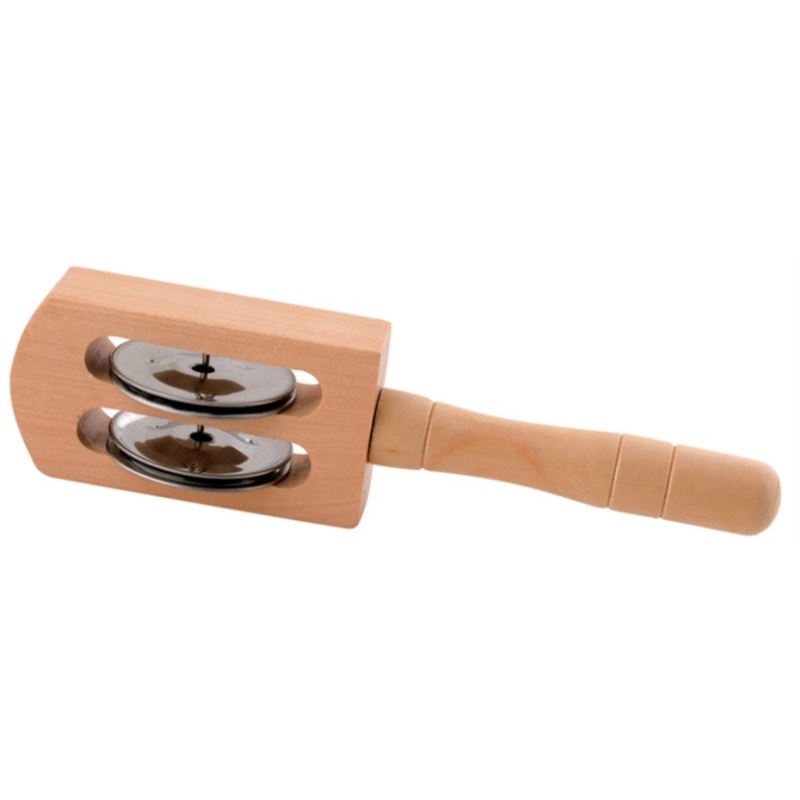 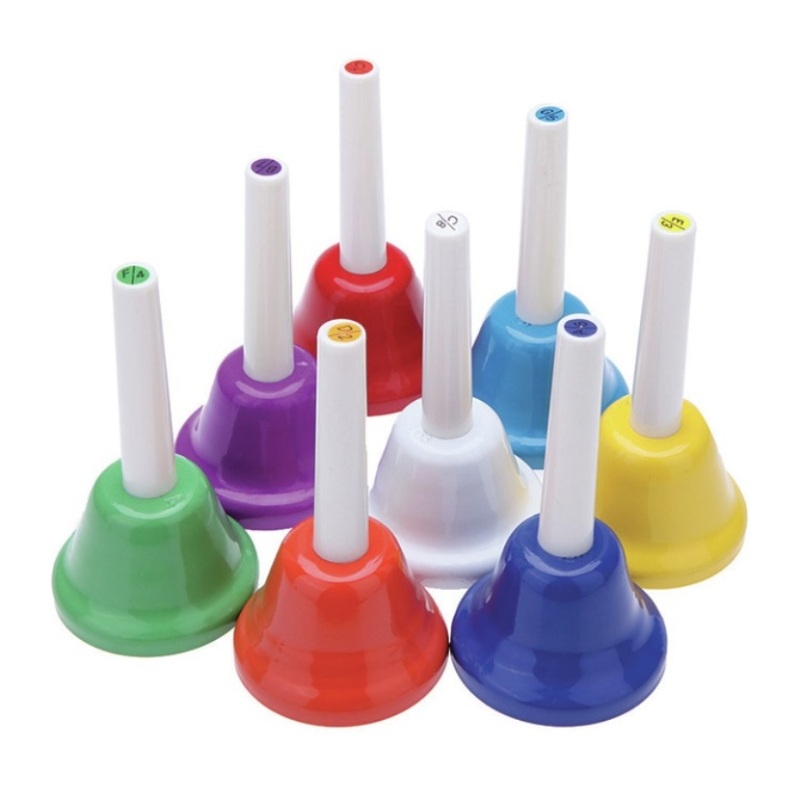 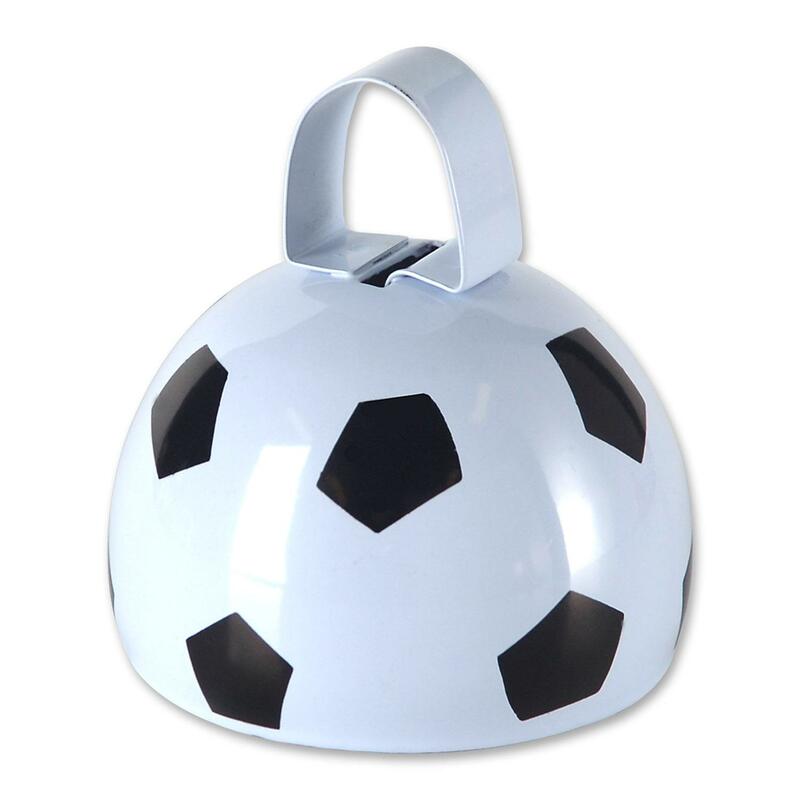 Then, you can stay carefree as you shop hand percussion products online in USA. 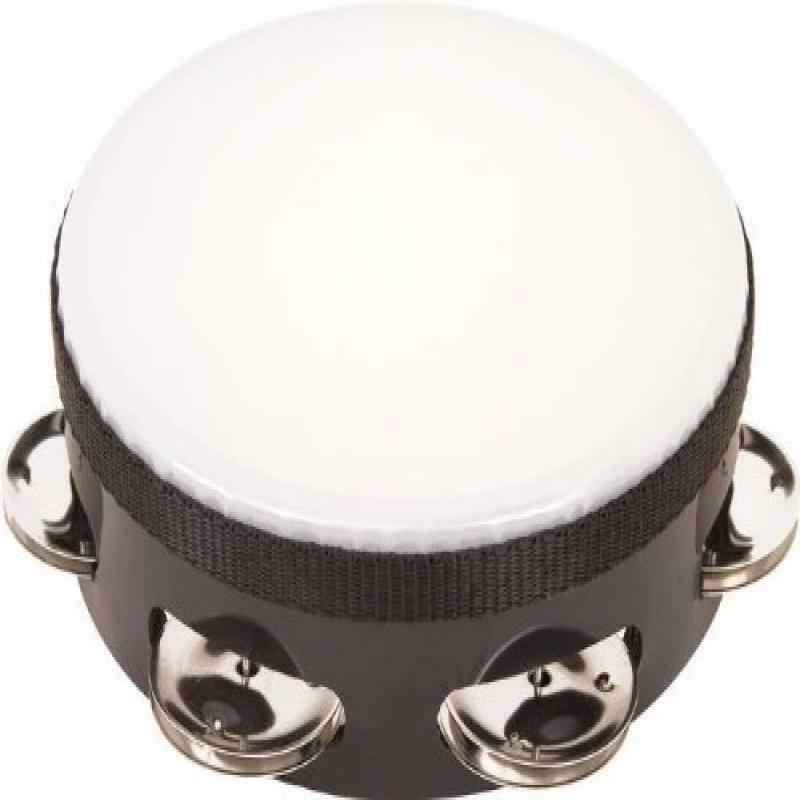 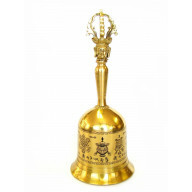 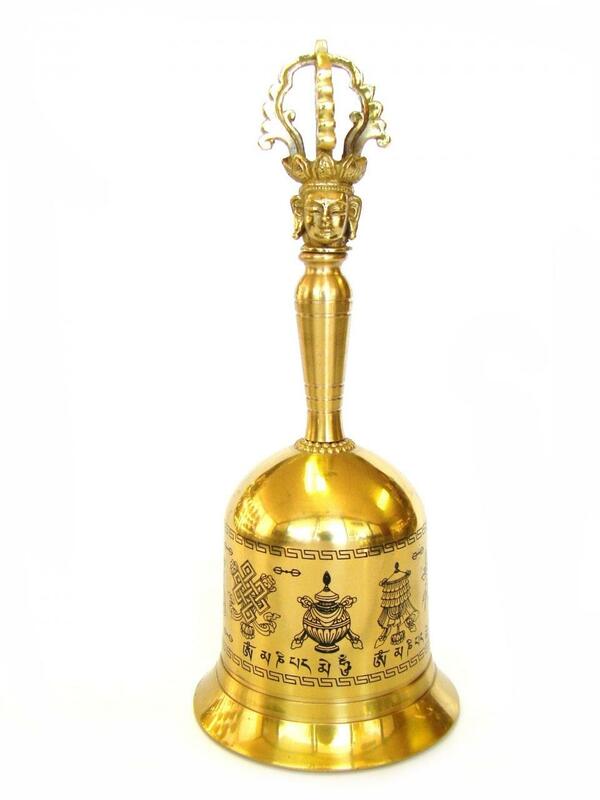 There’s definitely something special to spend those moments as you go about buying hand percussion products online.